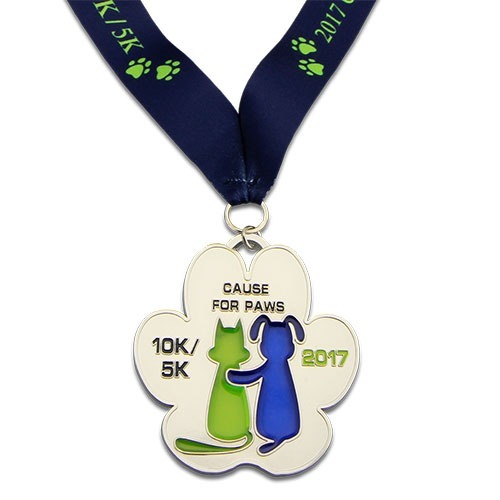 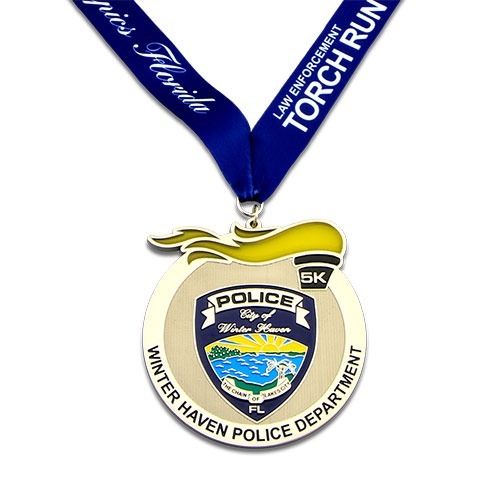 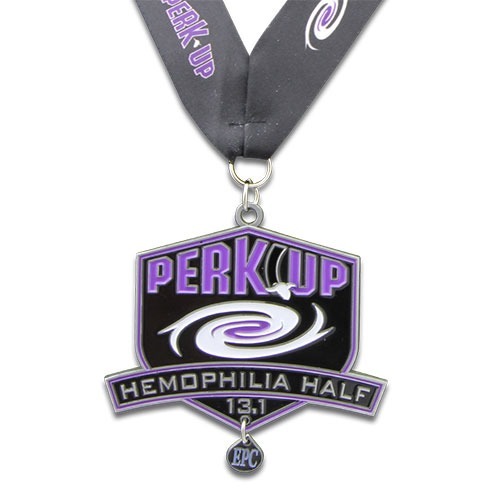 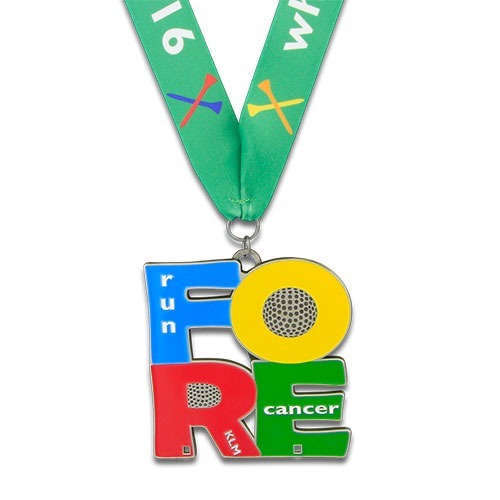 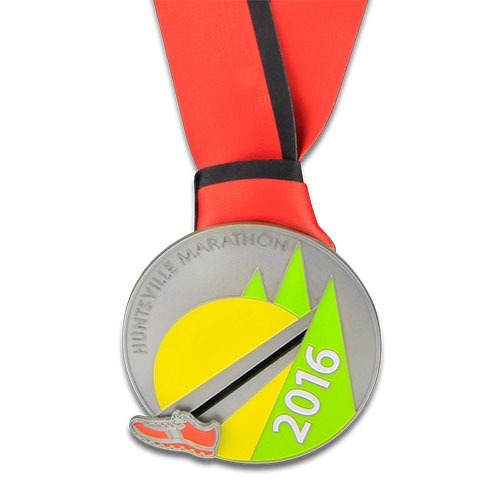 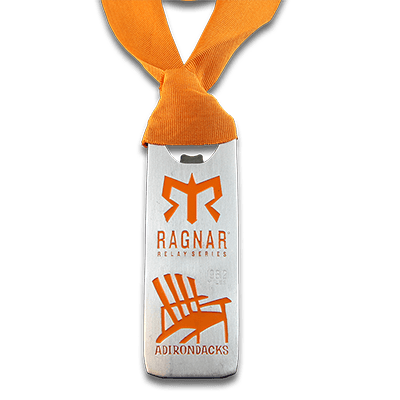 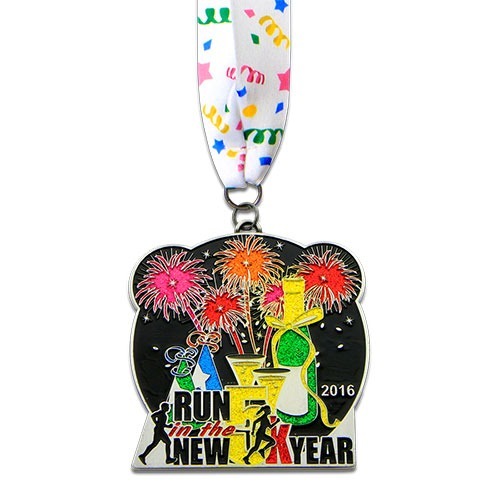 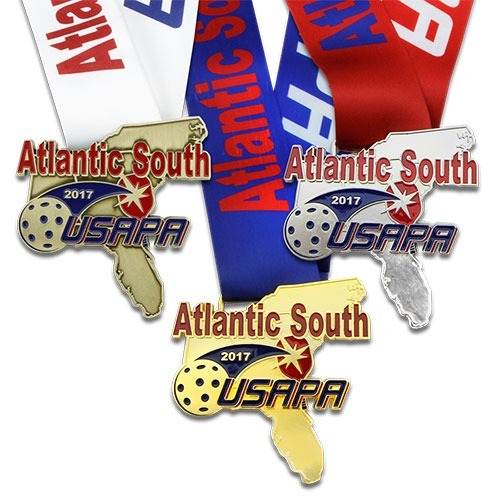 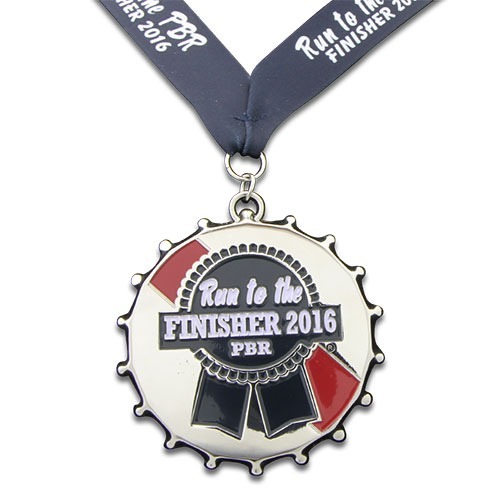 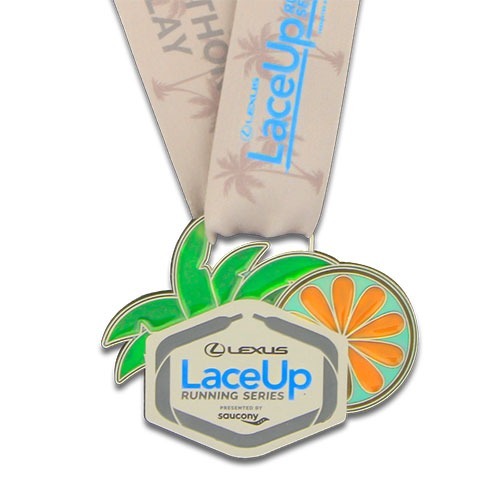 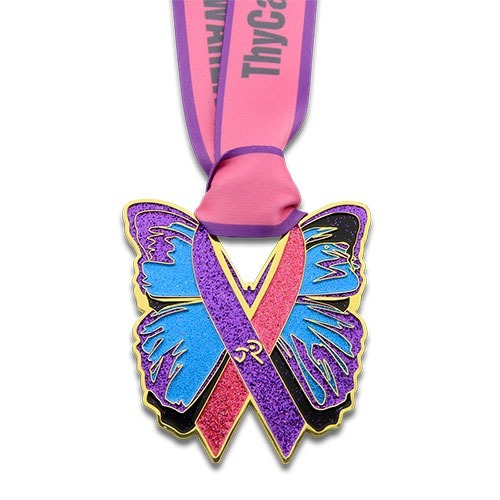 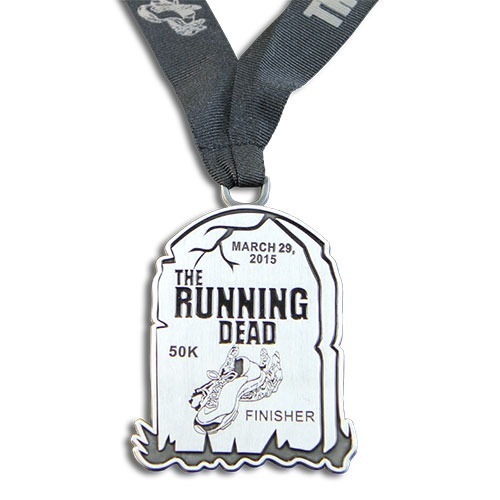 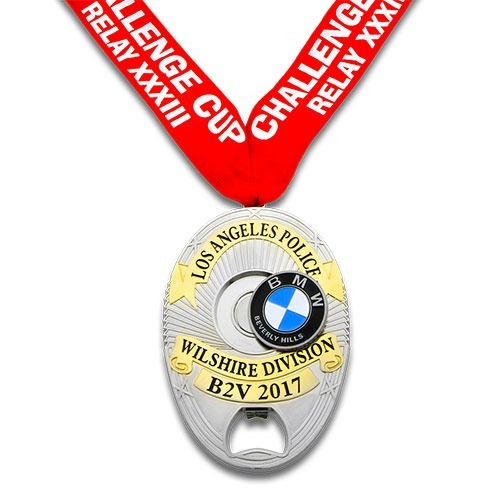 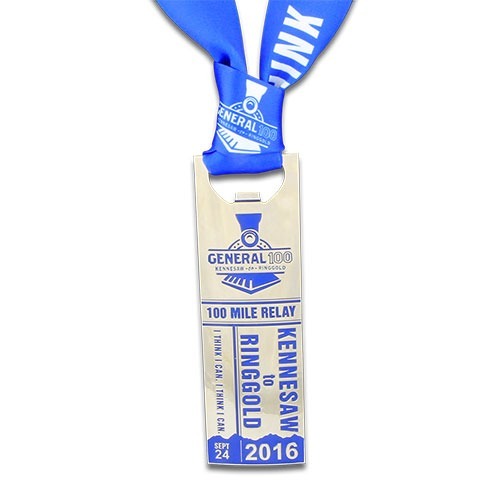 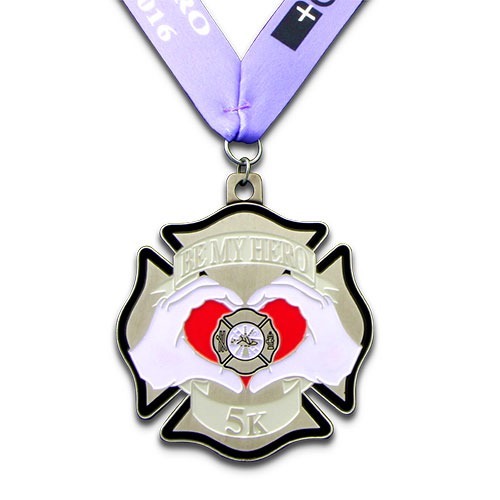 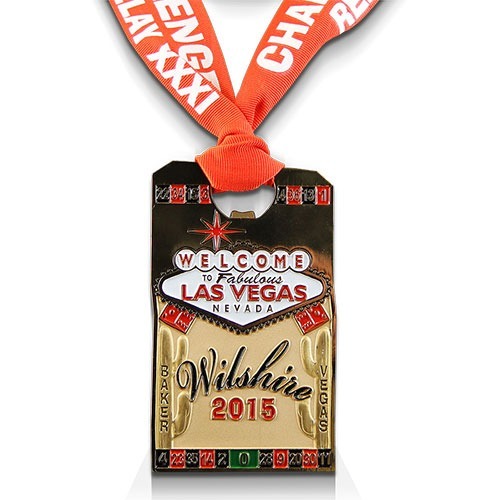 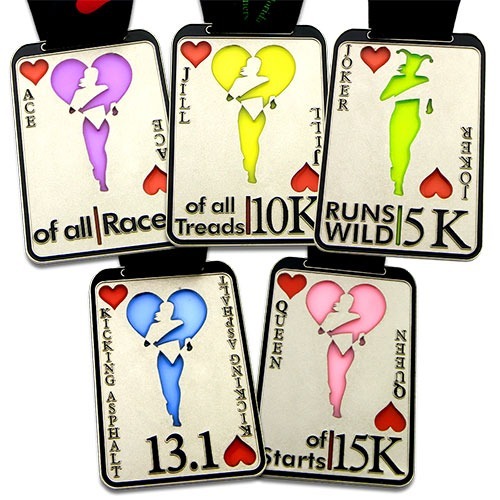 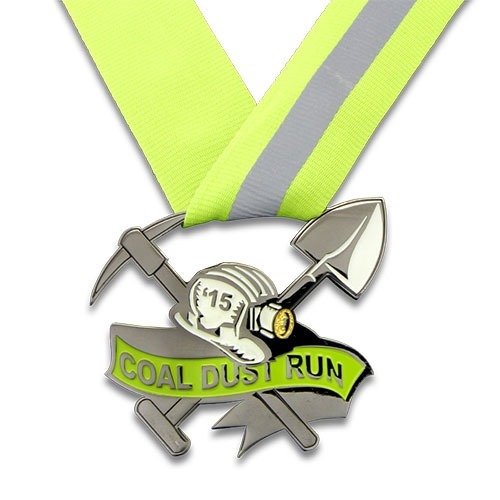 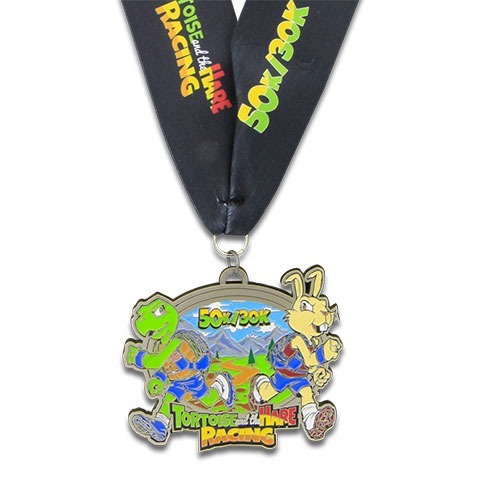 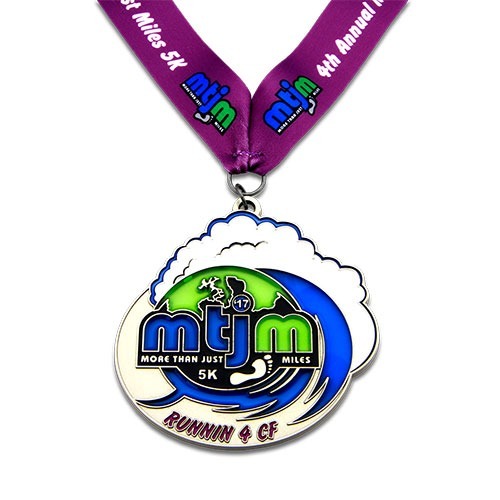 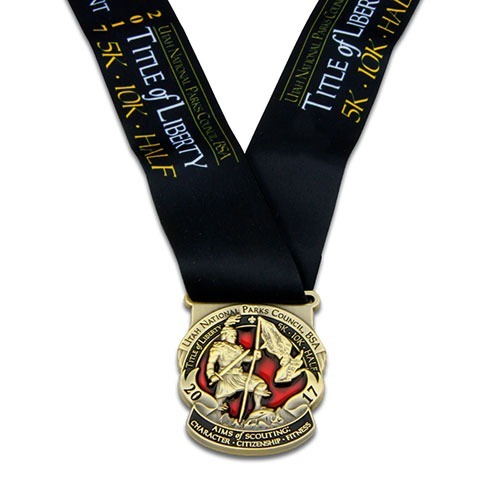 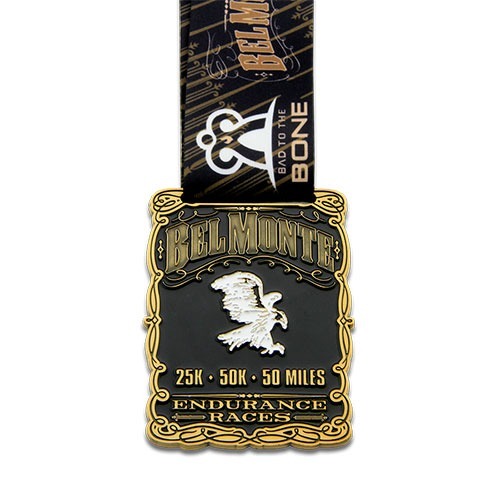 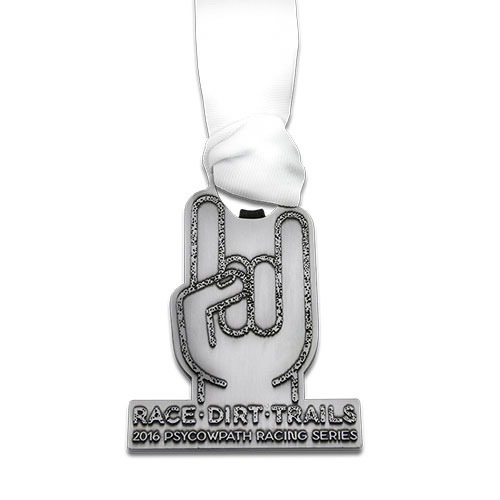 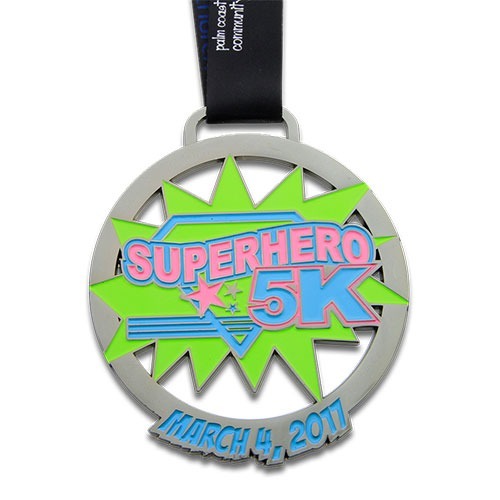 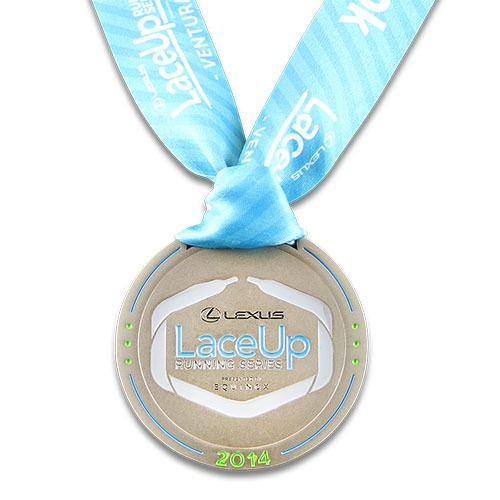 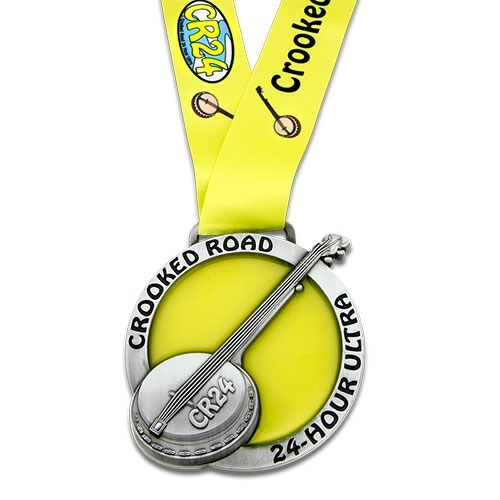 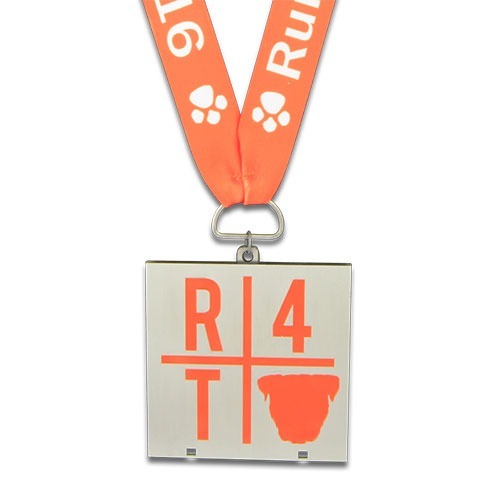 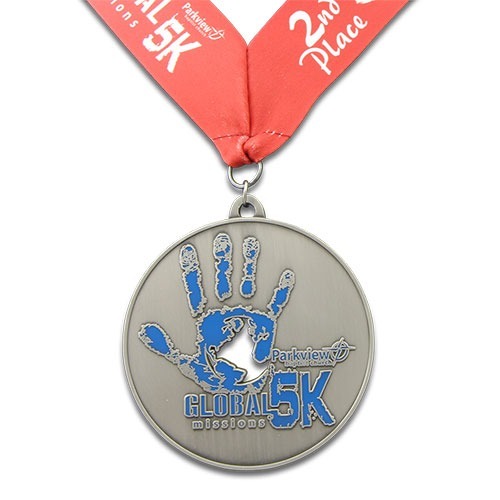 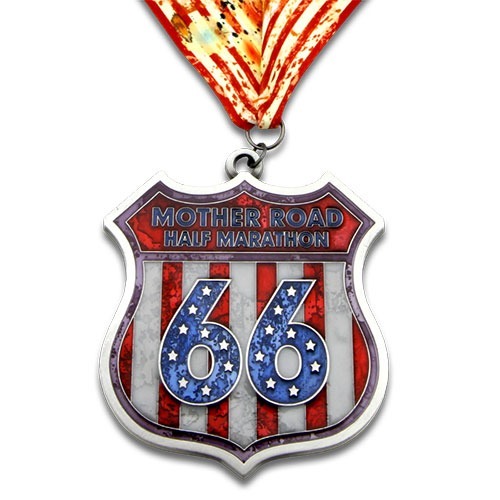 Get your medals designed to perfection. 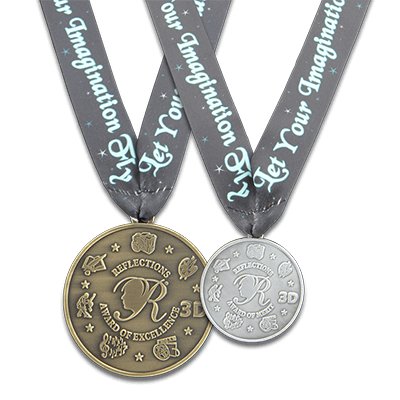 Know that your medals are crafted with the utmost care and craftsmanship. 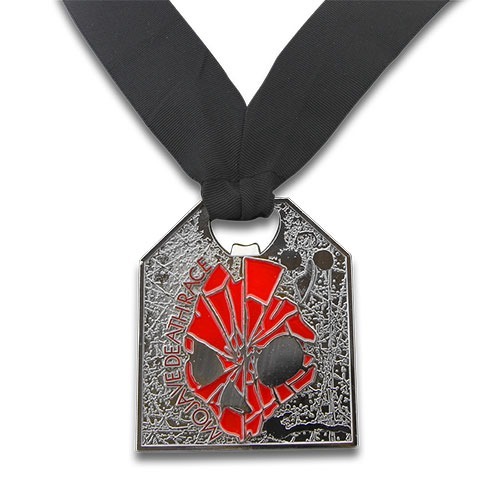 Your reward will carry with it the weight of excellence as you let your medal shine. 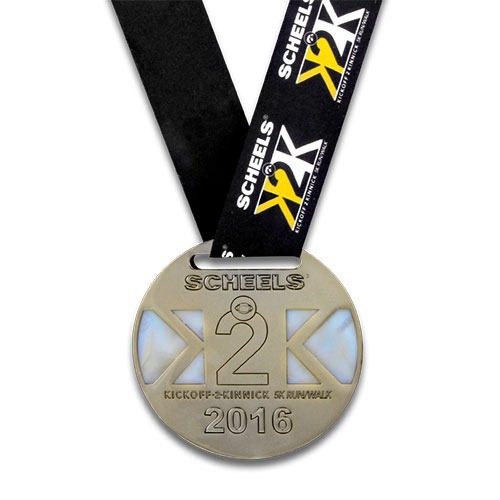 The world will know that you did something great and that you accomplished your goals. 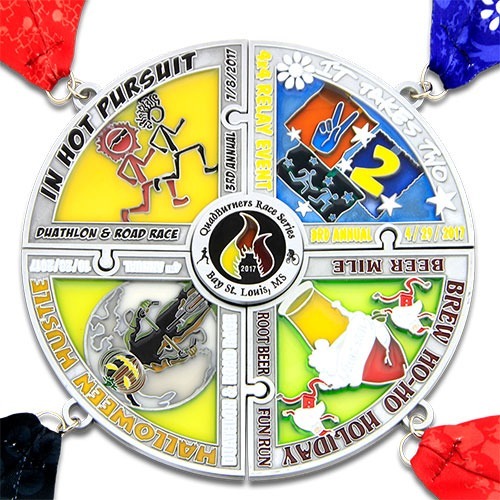 You are a success, and nothing short of the best will be given to you to commemorate your achievements. 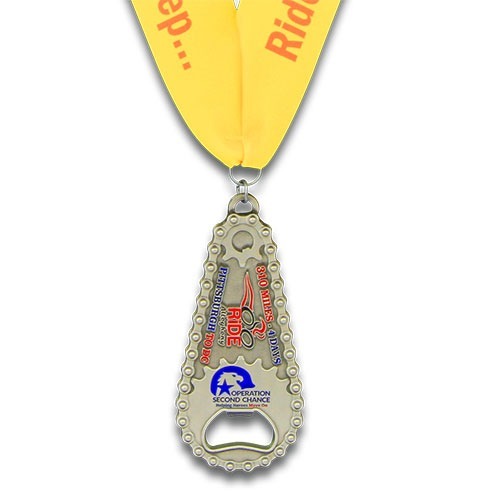 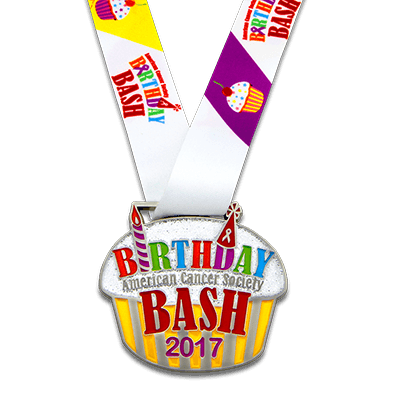 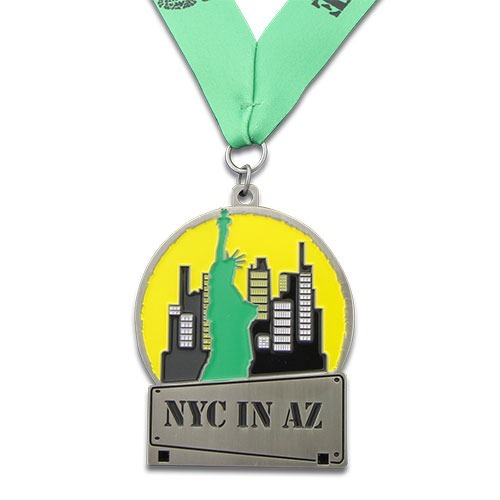 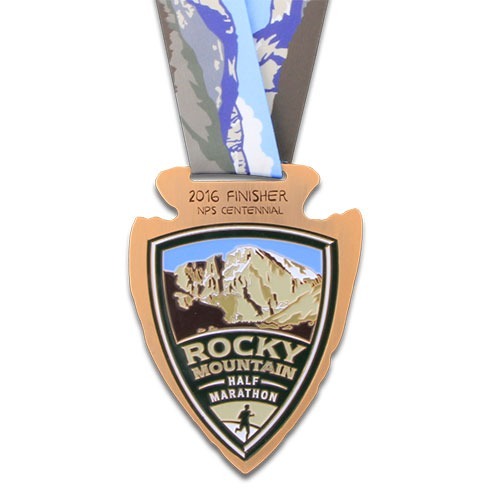 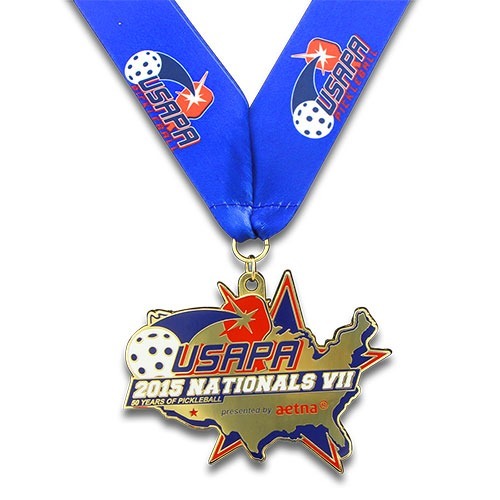 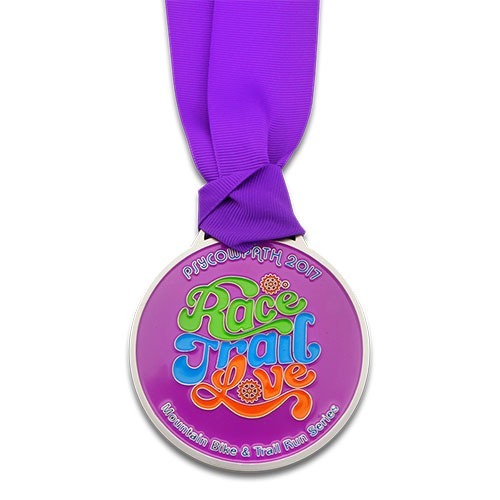 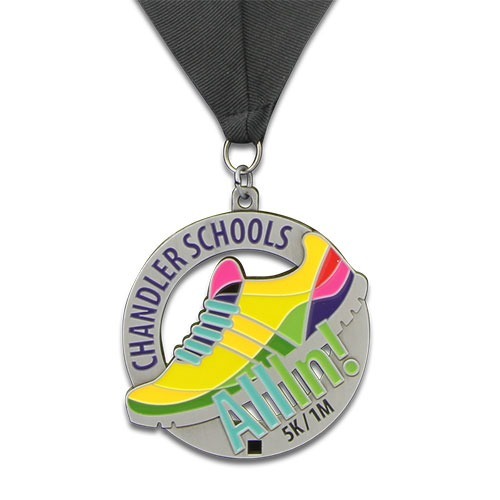 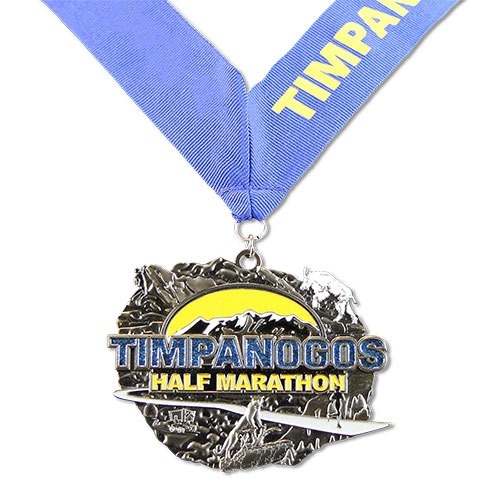 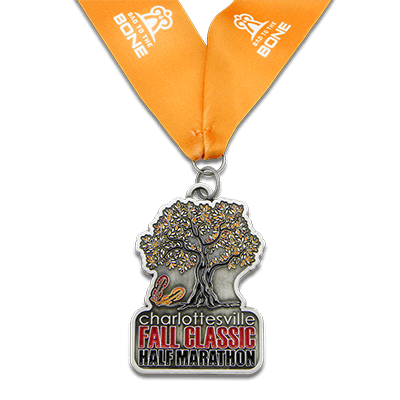 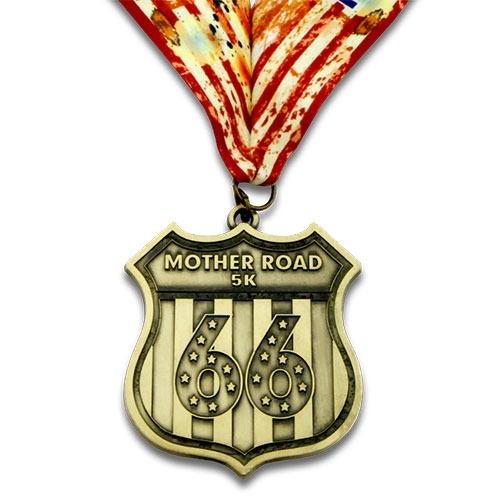 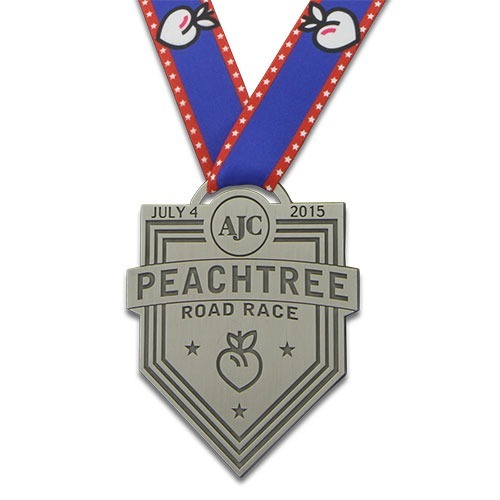 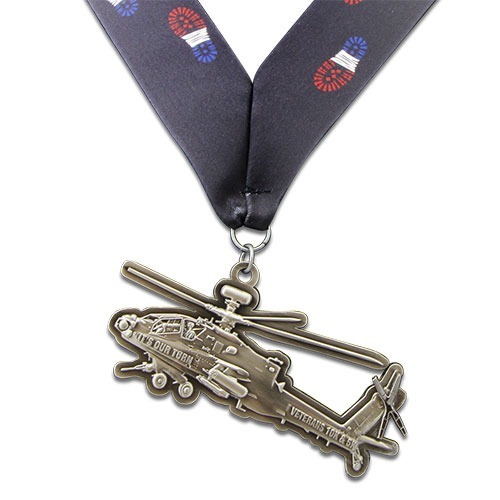 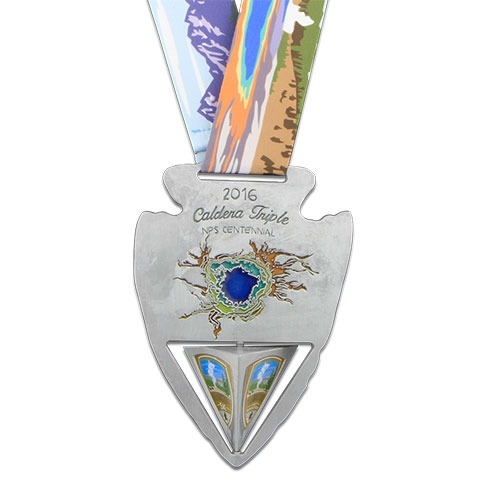 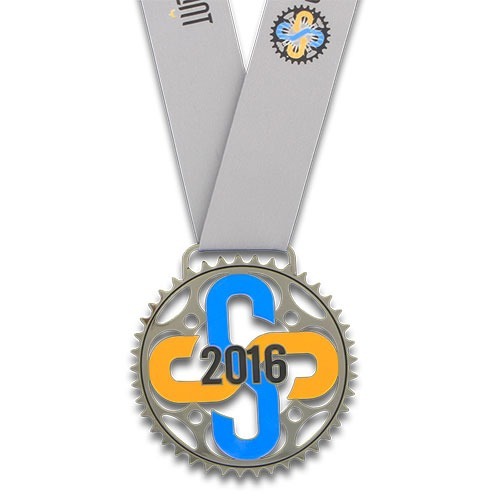 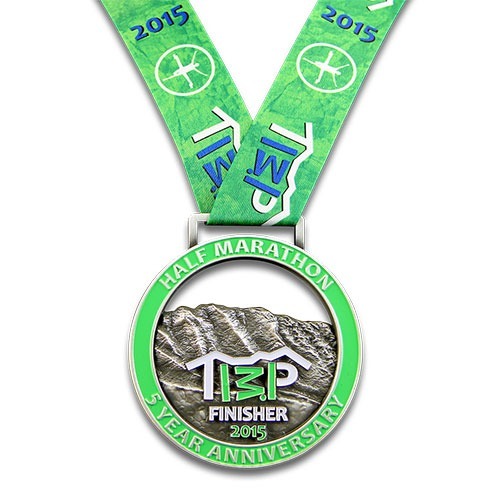 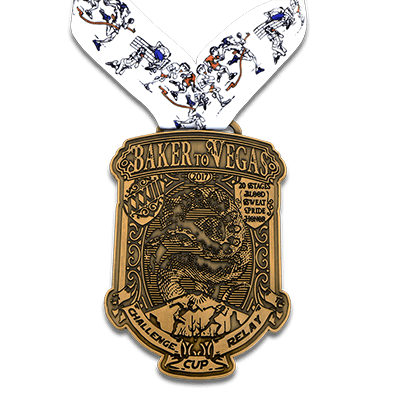 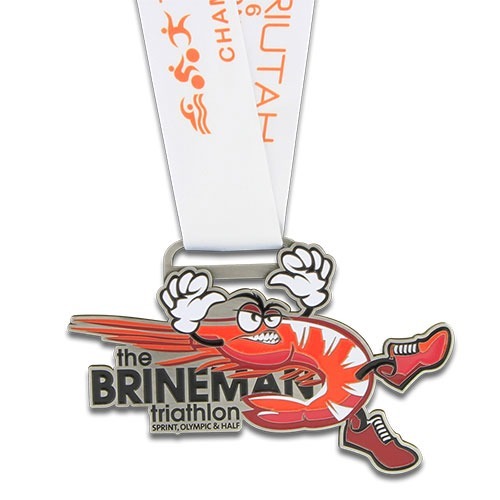 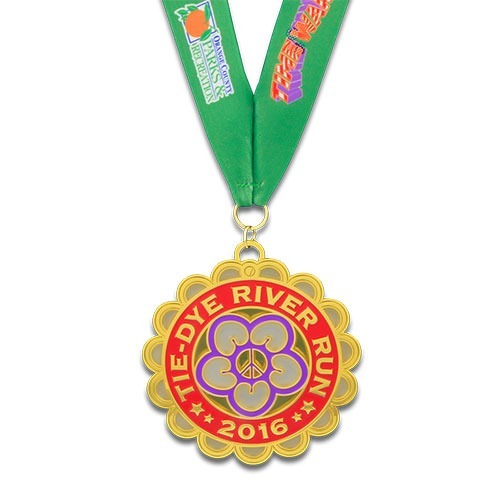 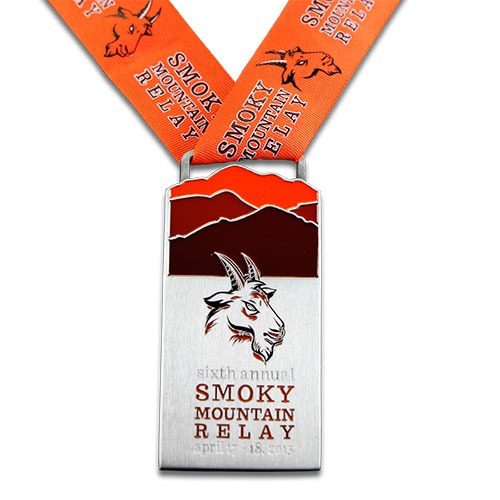 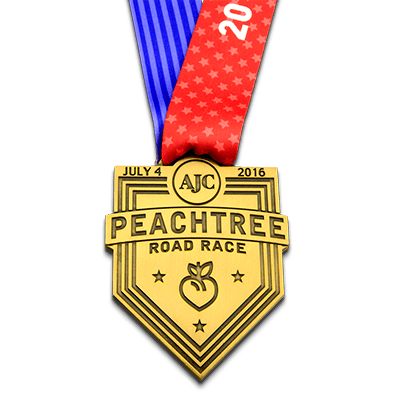 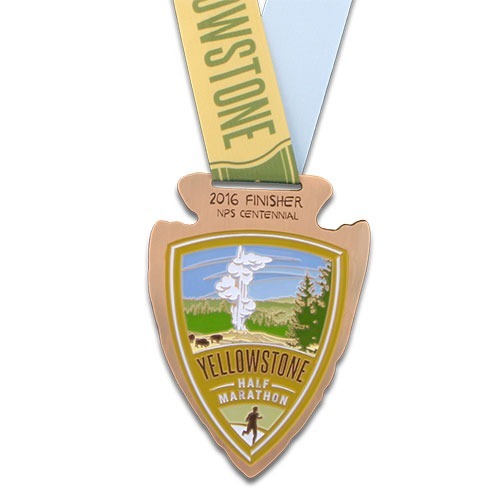 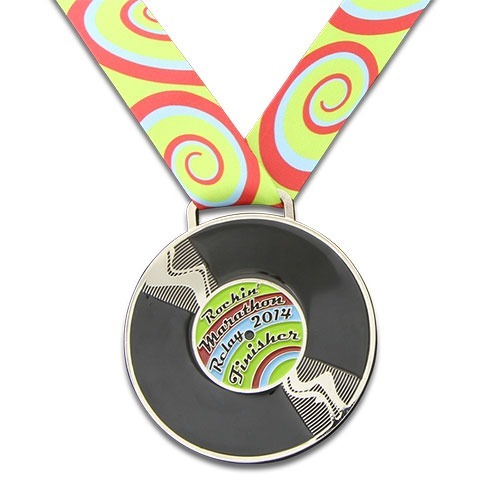 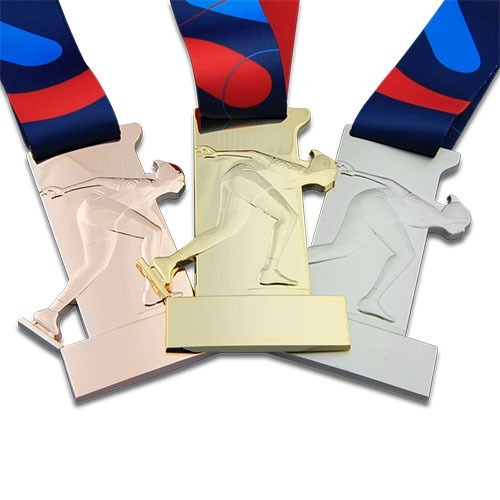 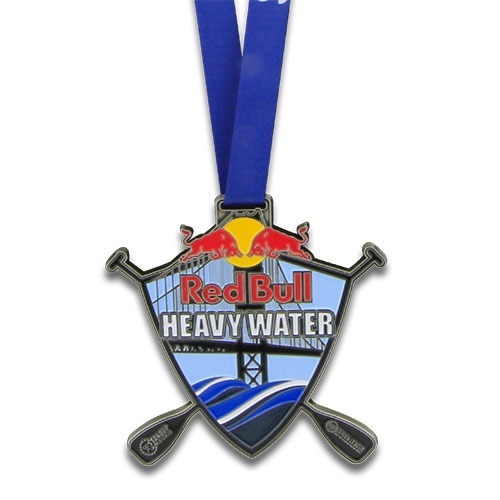 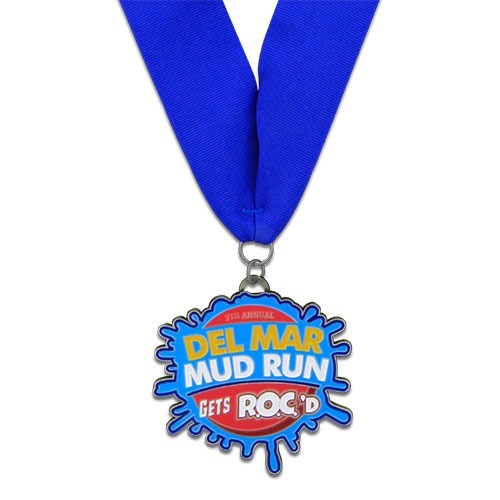 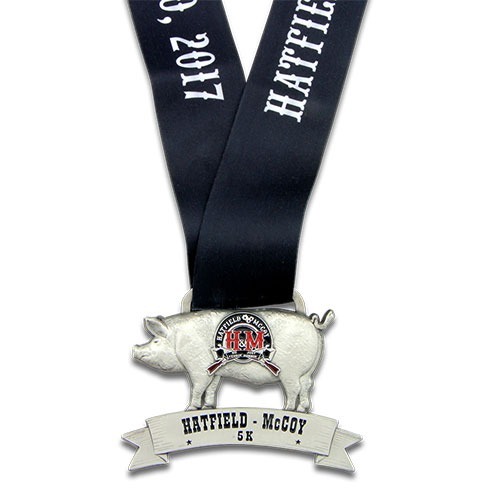 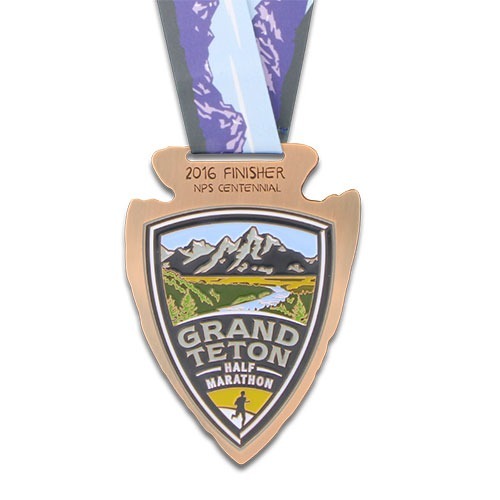 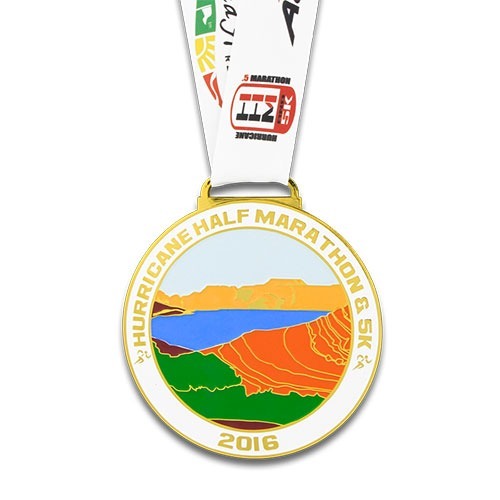 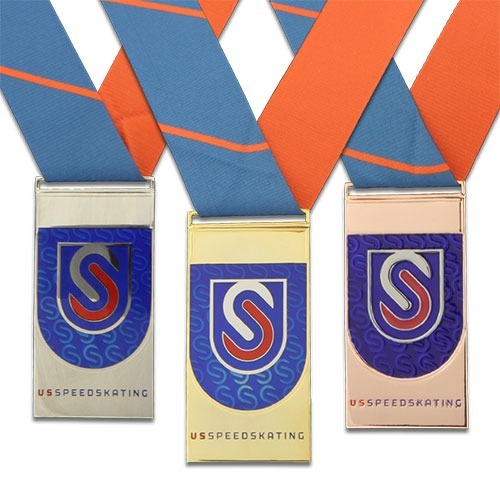 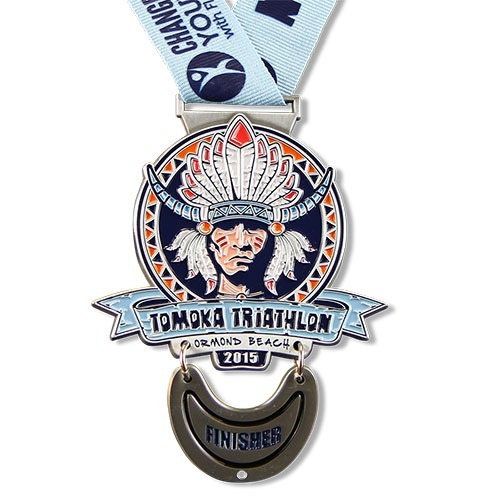 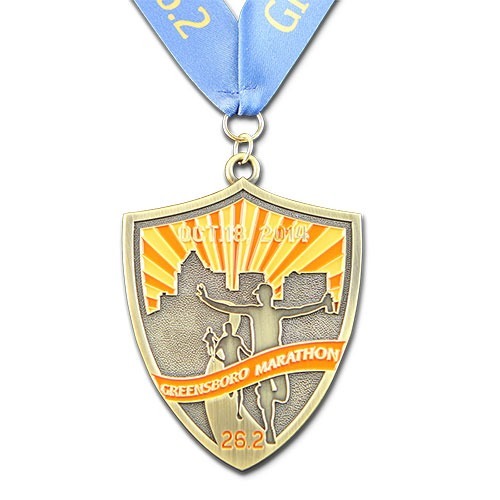 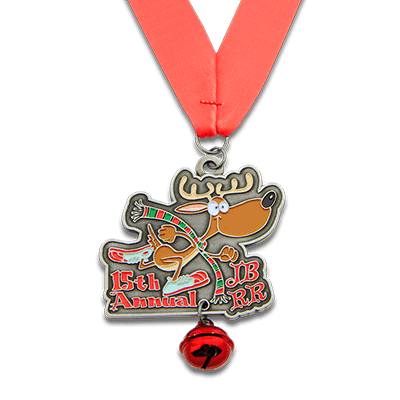 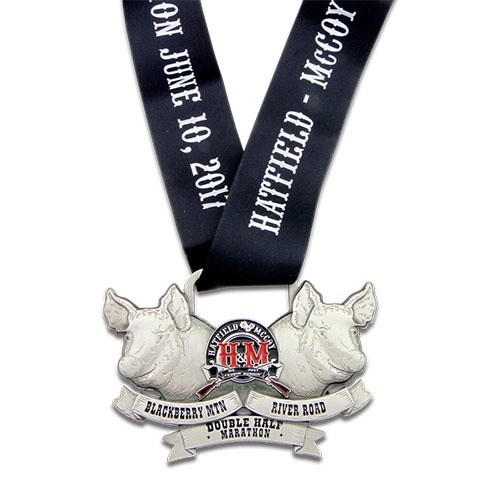 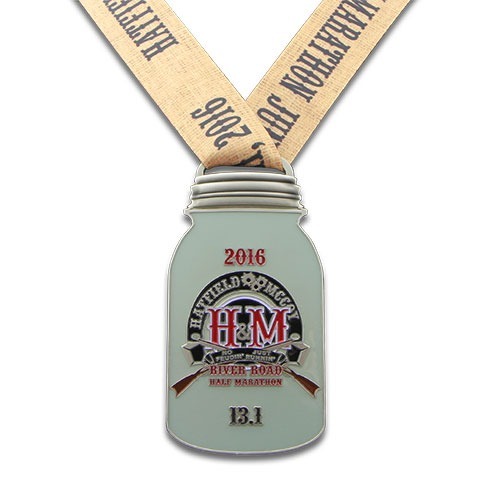 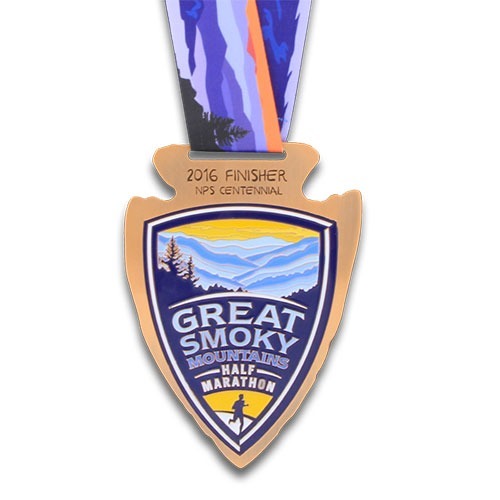 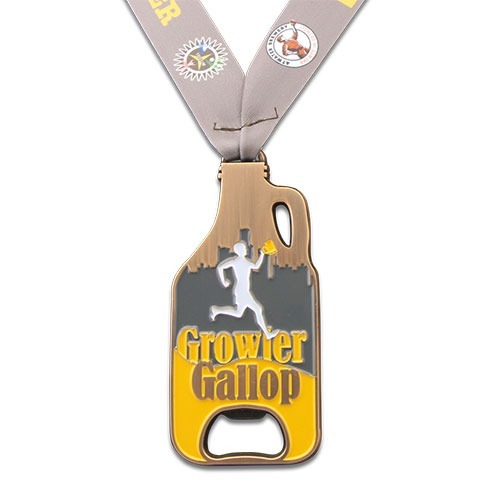 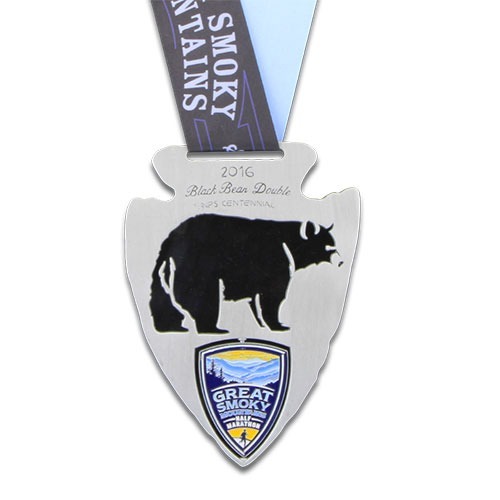 Symbol Arts can help you design a quality medal for the winners in your life. 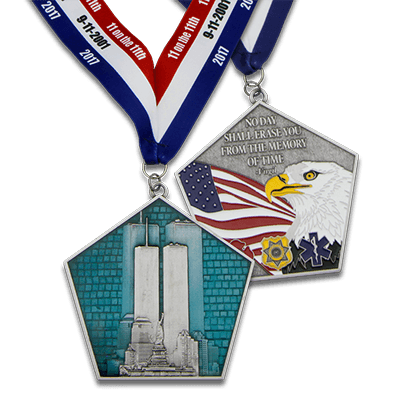 Check out below some of the great designs we have made.